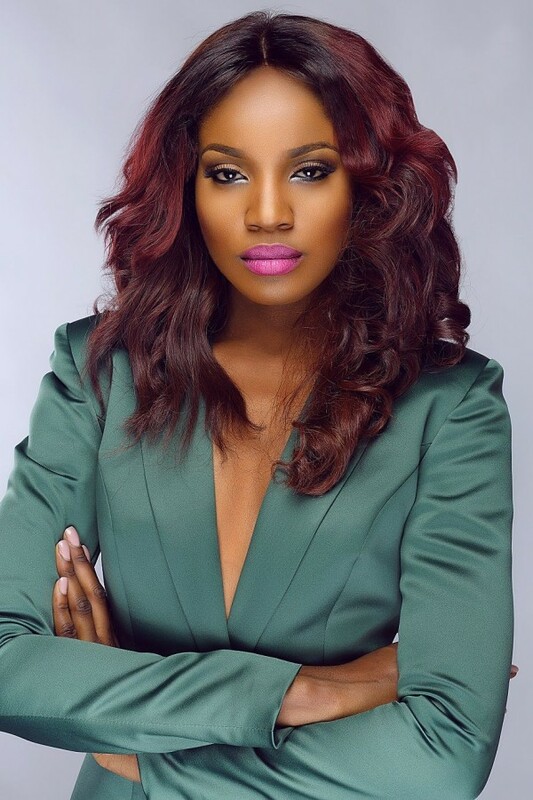 Days after teasing with a sneak peek of the cover, OnoBello.com has released the full spread of their cover star, Seyi Shay. 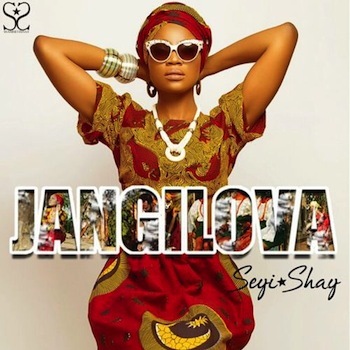 In the latest issue of the digital magazine, singer Seyi Shay tells why she’s no cookie-cutter singer as she discusses a wide range of topics; Being Misunderstood, Music, Rivalry, Accomplishments, Fashion and Style, Relationships. artist, performer, and record producer.